Health and fitness industry has always been poised at an inflection point, with high market fragmentation, stupendous market potential and end-to-end overall growth. 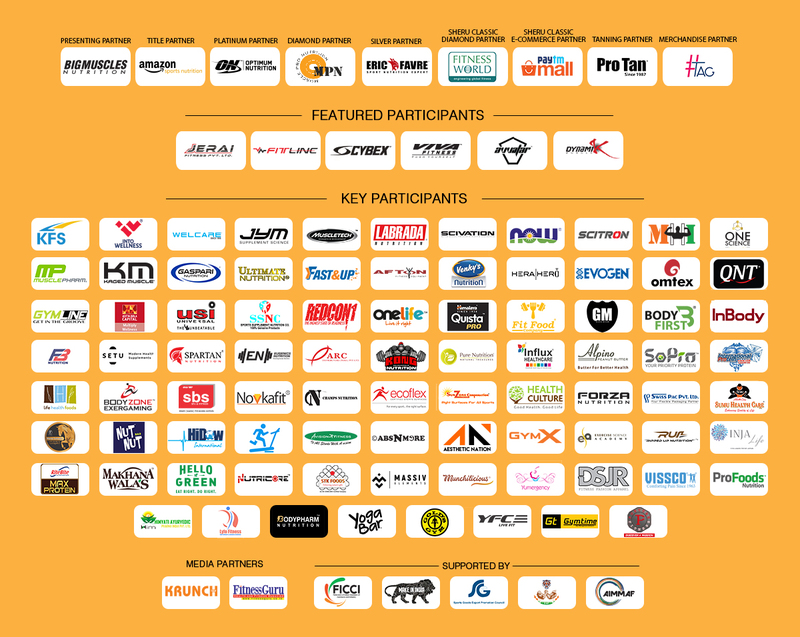 The Indian fitness industry is all set to ride high with diverse possibilities. It is a multi-billion dollar industry propelled by enormous consumer demand. 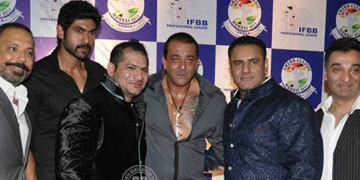 Presently, it constitutes more than 20 per cent of the complete wellness market. The industry is growing rapidly since the active participation of national and international brands. Economic growth, rapid urbanization, changing lifestyles and the growing influence of western cultures, are a few of the factors responsible for making fitness, health & sports some of the big 'mega-trends' in India. As one of the most popular and strategic events related to India’s growing Health & Wellness industry, IHFF 2018 will bring together key players of the industry under one crown. This further more shall provide exhibitors a unique one-on-one platform with the existing clientele and potential new business prospects or partners. 530, Laxmi Plaza, Laxmi Industrial Estate, New Link Road, Andheri (W), Mumbai 400053, India.